Details: Warm yourself by our cozy campfire as we celebrate National Fairy Tale Day! We’ll make magic wands using natural materials, then tell some classic fairy tales as we roast marshmallows over the fire. Costumes welcome. 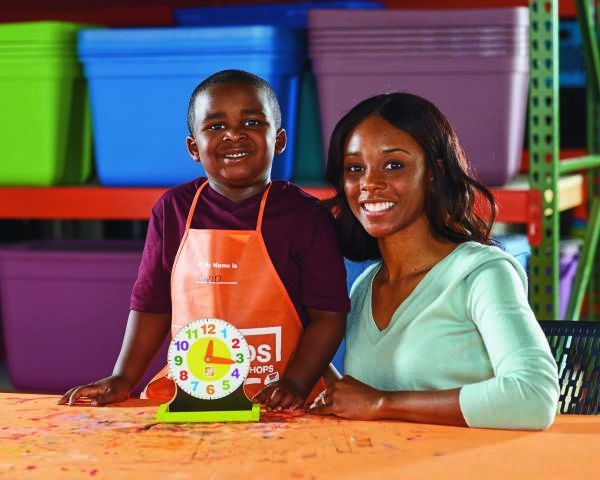 Details: Join Michaels in the classroom for a special LEGO building event! 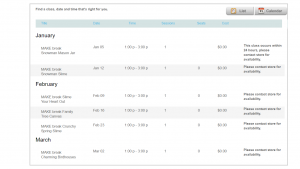 Purchase any LEGO product at Michaels or Michaels.com from 2/17 to 2/24/19. 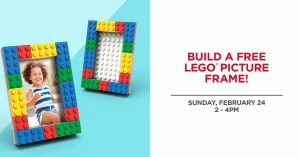 Then, bring your Michaels receipt to our classroom on Sunday, 2/24, 2-4PM to build a FREE LEGO picture frame. One frame per child. Event intended for children ages 4 to 12. Parent or guardian must remain on premises. While supplies last. will be given a conductor’s hat. Details: Come on out tomorrow evening from 5-7 pm for a free Family Game Night! 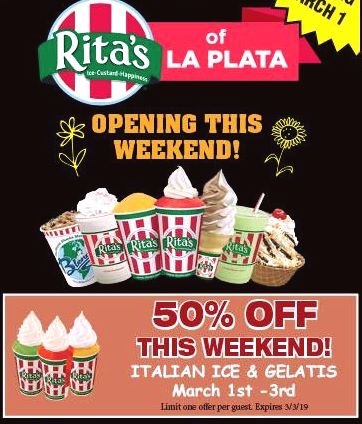 Bring the whole family out for a fun-filled time! 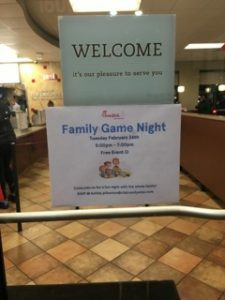 Details: Join Chick-fil-A in Brandywine for a family fun night. 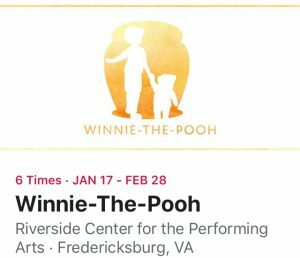 National Theatre Washington, D.C. is hosting a Family Night on February 26th. The fun begins before the show in the Helen Hayes lounge with photo opportunities with Peter Pan and Wendy, as well as coloring stations, starting at 6:30pm! There is a awesome discount for Playful Parent fans Buy one ticket, get one ticket free with code PAN1 (excludes premium seats and good only on February 26th). Details: Play is an important part of a child’s growth and development. 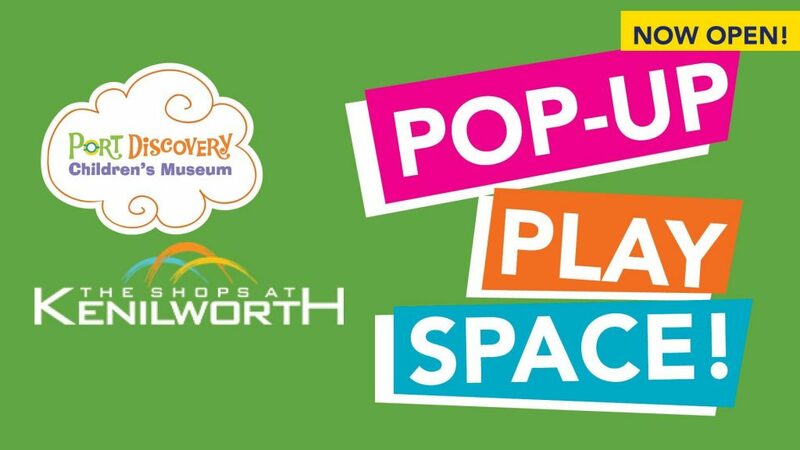 Join us for this session of unstructured play time where we’ll provide the tools for your child to explore their creativity and use their imagination. Presented by P.U.R.E. Play Everday. Details: Learn a fun and simple screen printing technique to make your own t-shirts, bags, and more. You will get to create your own design and screen print it onto a tote bag! Details: Ever wanted to try crocheting? On Friday afternoons come down and learn a new craft at your own pace. Yarn and a variety of hooks will be provided. 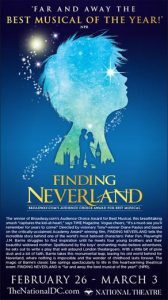 Details: Directed by visionary Tony®-winner Diane Paulus and based on the critically-acclaimed Academy Award® winning film, FINDING NEVERLAND tells the incredible story behind one of the world’s most beloved characters: Peter Pan. Playwright J.M. Barrie struggles to find inspiration until he meets four young brothers and their beautiful widowed mother. 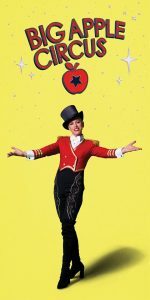 Spellbound by the boys’ enchanting make-believe adventures, he sets out to write a play that will astound London theatergoers. With a little pixie dust and a lot of faith, Barrie takes a monumental leap, leaving his old world behind for Neverland, where nothing is impossible and the wonder of childhood lasts forever. The magic of Barrie’s classic tale springs spectacularly to life in this heartwarming theatrical event. Details: Looking to clean out your closet or downsize your shoe collection? Shoe collectors and sneaker-heads are invited to come sell, trade, or buy new or used shoes at Shoepalooza! Detail: Calling All Elementary and Middle School Students! 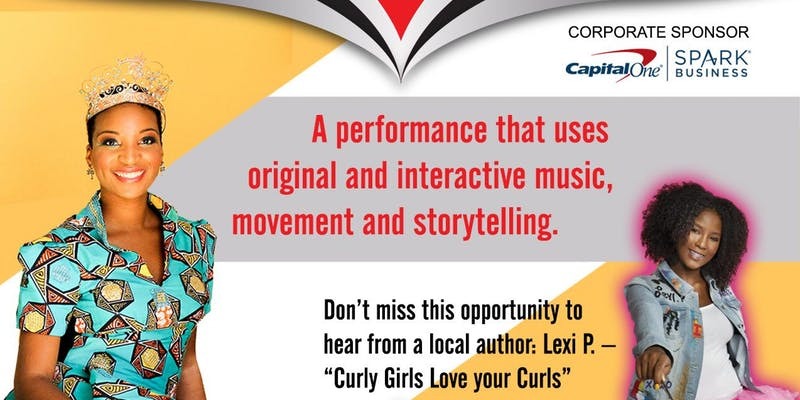 Tri-County (MD) Alumnae Chapter of Delta Sigma Theta Sorority, Inc. presents a Reading Extravaganza and Book Fair through interactive music, movement and storytelling. The event will feature Culture Queen and Lexi P. There will also be snacks and free gift bags for the children in attendance. 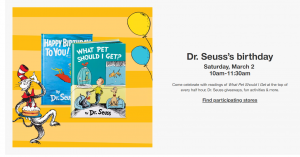 Details: Come celebrate read across America at Target. There will be a reading every 30 minutes. As well as activities, giveaways and more! Details: FREE book with any purchase. 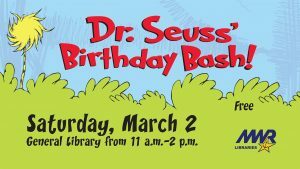 Steer yourself to the Dahlgren Library on Saturday, March 2 for a Dr. Seuss party wtih games, refreshments and storytime! Open to all with base access. 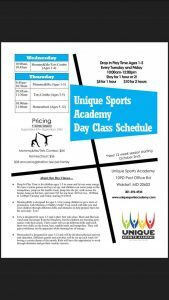 For more information call the Dahlgren Library at 540-653-7474. Details: Today is Read Across America Day and Dr. Seuss’s birthday!! Remember to stop, drop and read! 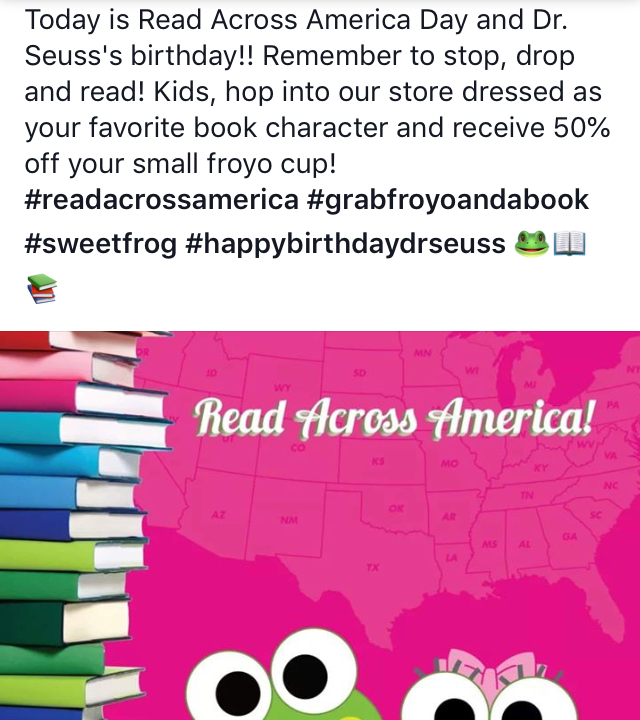 Kids, hop into our store dressed as your favorite book character and receive 50% off your small froyo cup! 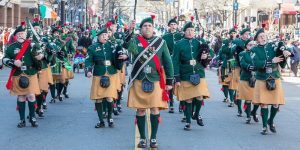 Details: The St. Patrick’s Day Parade in Alexandria is on Saturday, March 2nd, 2019, at 12:30 PM on King Street in Old Town Alexandria. Details: Join BAM for a special storytime event in celebration of Dr. Seuss’s birthday! 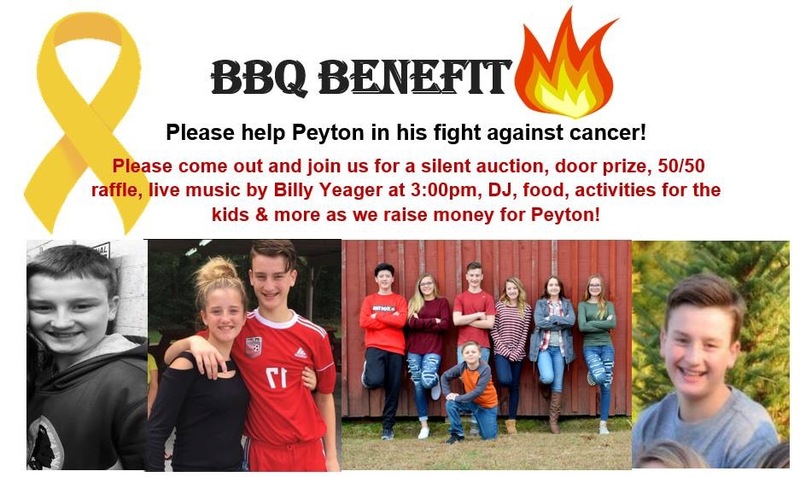 Details: Help Peyton beat cancer. Fundraiser will have a silent auction, food and family fun activities. 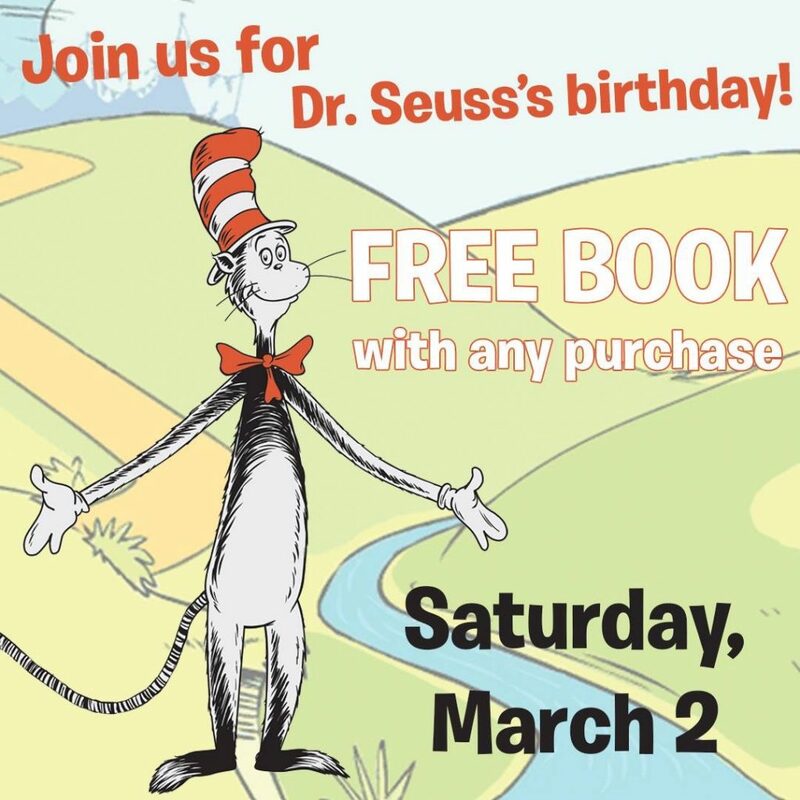 Details: Join us for Dr. Seuss’s 115th Birthday Celebration. There will be story time, crafts, singing, dancing, and lots of fun. Time: Doors open 4:30, Early Bird Game 5:30 Regular games start at 6. 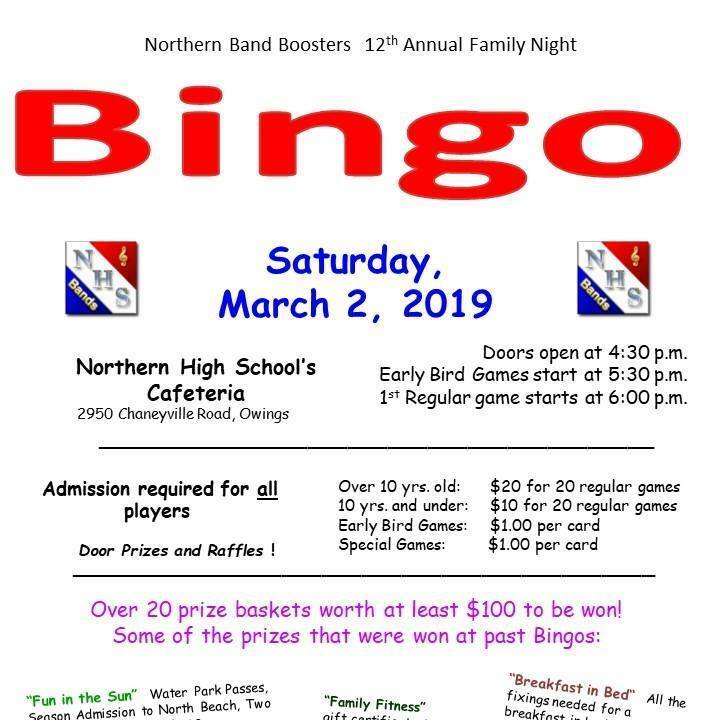 Details: 12th Annual Family Bingo Night to help raise money for the NHS band . 50/50 raffle. 50 Balloons to pop and win gift cards from businesses throughout the county: Chesapeake Driving School, Yardcards.com, Avon, H2O at Home, Ketch22, Dickinson Jewelers, Dunkirk Aesthetics, Chesapeake Beach Waterpark, Postons Fitness, Sneades, Dunkirk Hardware, Inn at Herrington, USNails, Game Night, Spring Cleaning, Fitness, Summer Fun, Outdoor and more baskets and gift card giveaways! Registration: Tickets available at the door!! !